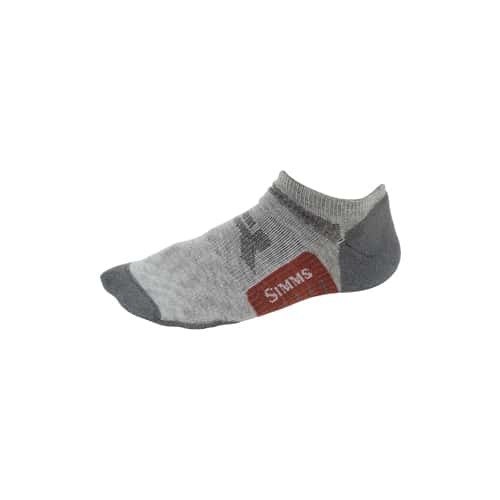 The new Simms Guide Lightweight No-Show Socks are for those who don't like socks high up on their leg. These premium socks come with cooling yarns for maximum comfort in hot weather. Wicking and odor resistant, these ankle height socks will keep you cruising to all your honey holes.